Printing messages conversations can be pretty easy once you know some iPhone messages transfer programs. This post listed two professional iPhone messages transfer apps you may like to use for printing iPhone messages. I’ve experienced some tedious and time-consuming methods to print the text messages on my iPhone. For instance, I took screenshots to record a part of my messages, saved them to photos app and then share them to a computer for printing. It worked but obviously is not suitable for printing a complete message conversation. 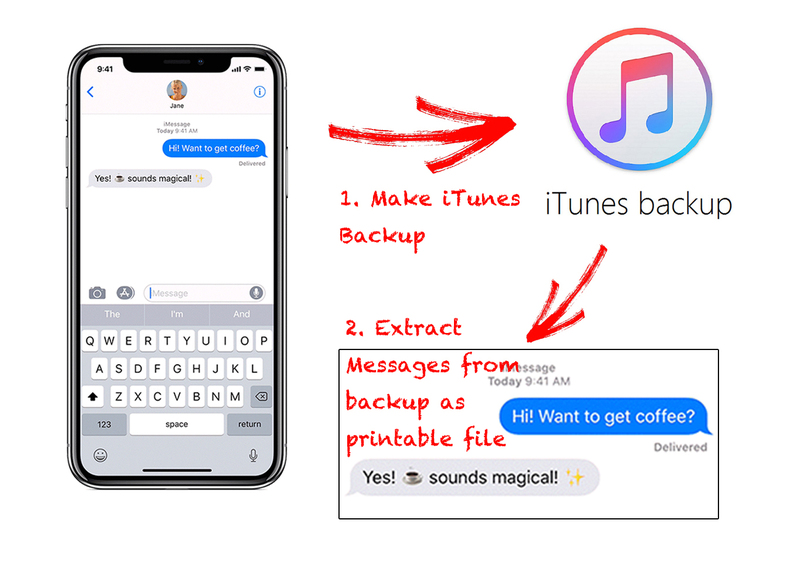 To export and print messages from my iPhone easily, I tested some iPhone messages transfer apps, and here I’ll share two apps that I think could give you an easy way to print text messages, iMessages and even WhatsApp chats on your iPhone, no matter for court or other reasons. 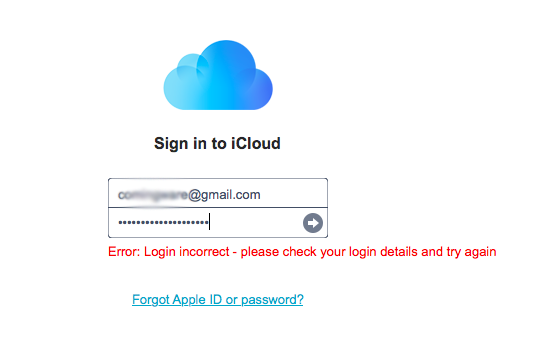 How Does One App Work to Print iPhone Messages? 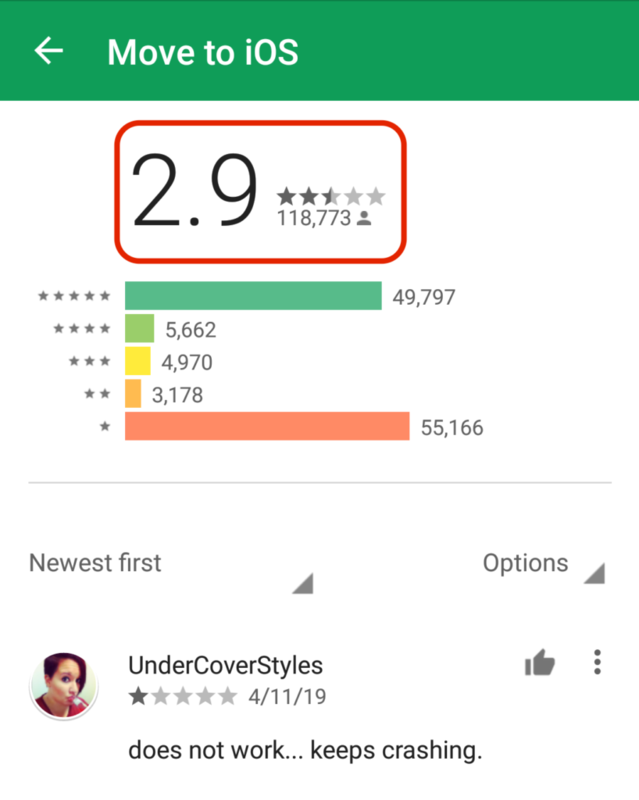 What Defines One “Good” App to Print Message Conversation? 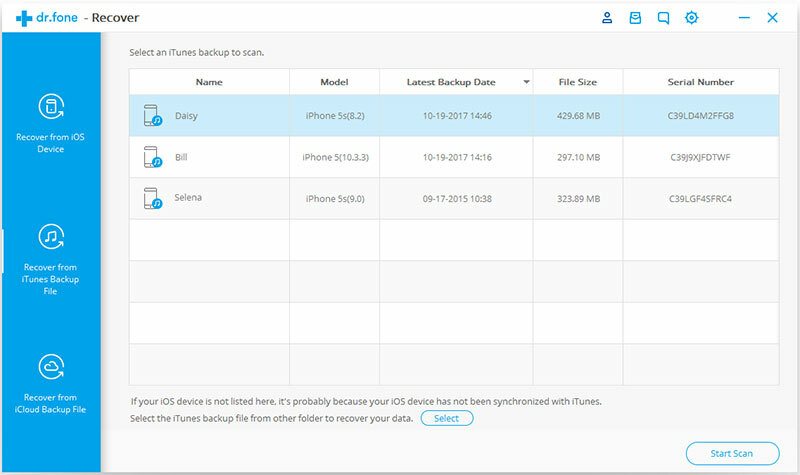 In fact, some iPhone transfer apps have the ability to extract messages, and WhatsApp conversations from iTunes backups as printable document files like PDF and HTML. 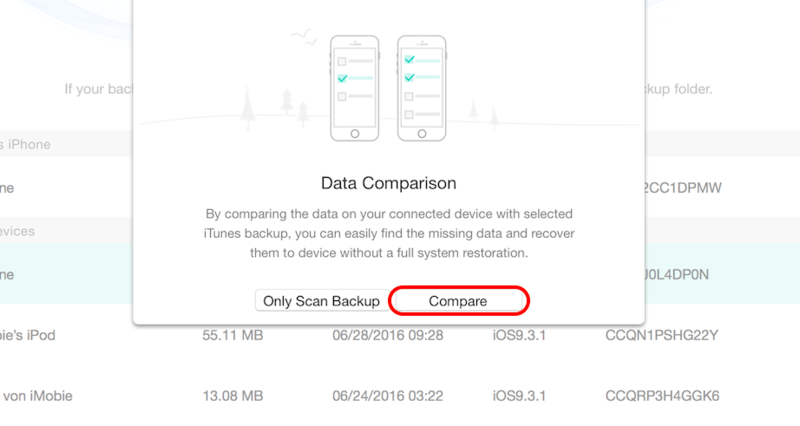 Therefore, after you backup your iPhone using iTunes, you can use these apps to get the messages from the iTunes backup and then print iPhone messages easily using the printer that hooked up to your computer. What Defines One Good Program to Print Messages? 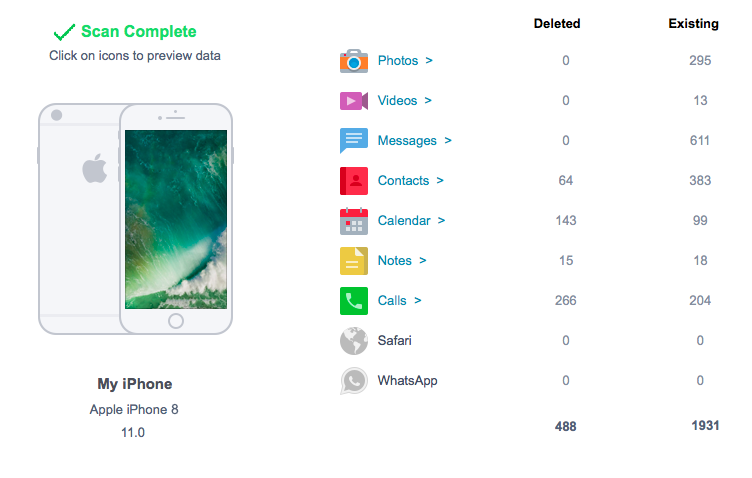 As one professional app for transferring and printing iPhone messages and WhatsApp, firstly it should be able to print all types of messages such as SMS, MMS, iMessages, WhatsApp chat history, and attachments. Besides, the process should be easy and simple to follow. At last, the price should be reasonable. 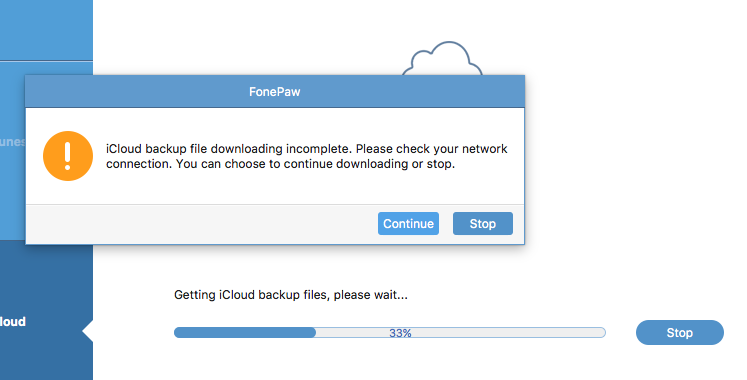 Almost all iPhone messages transfer apps work in Windows and Mac computer. 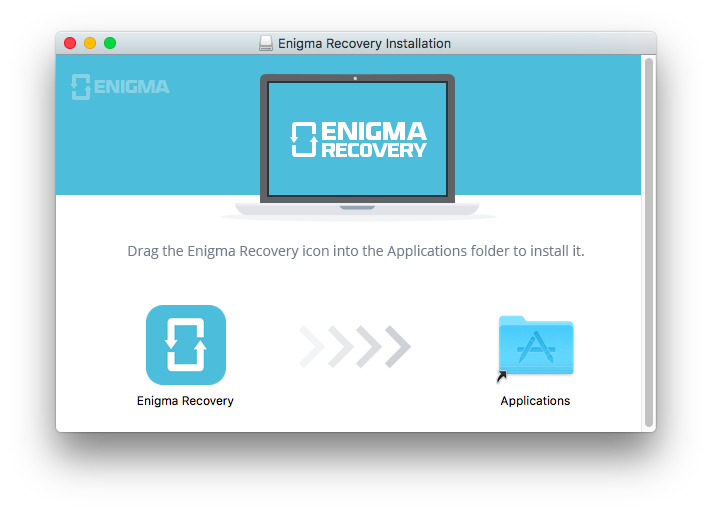 Therefore, the best app should be compatible with the popular computer operating system, like Windows 10, Windows 8 and macOS. In addition, it ought to support all iPhone generations, of course, including the new iPhone XS and XR. 1. iMazing – Offer “Print” button. 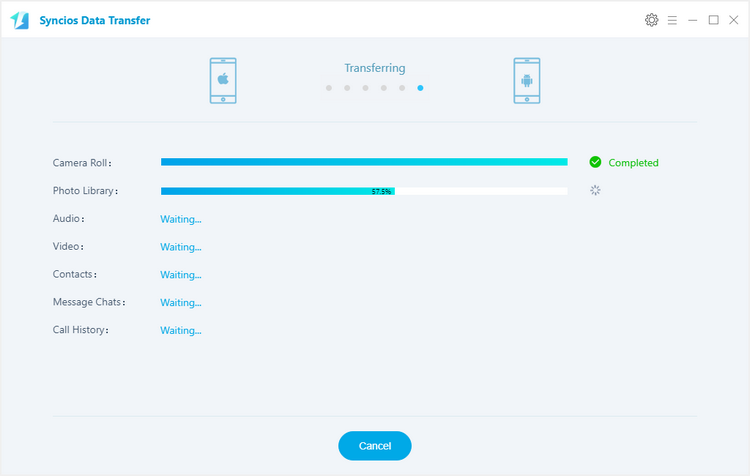 iMazing is one of the best iPhone transfer apps that I’ve introduced before. And the feature I like most is the clean interface, which makes the messages transferring easy in clicks. 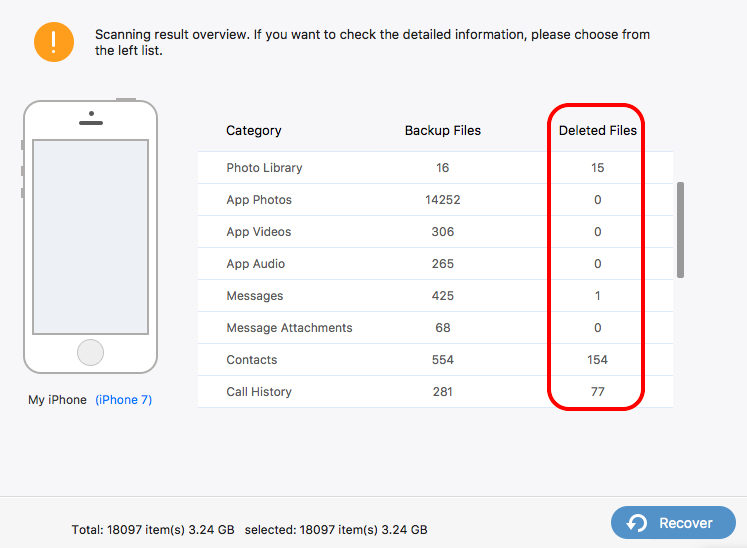 iMazing can automatically extract text messages, iMessages and WhatsApp from the latest iPhone backup or help you create one new iTunes backup using your iPhone instead of asking you to do these jobs manually. 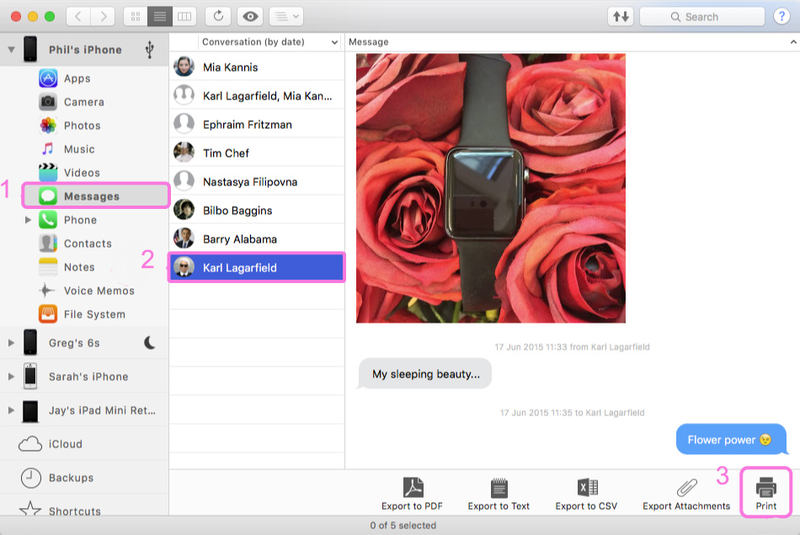 In addition, iMazing is the only app I found that provide with the “Print” button that you can use to quickly print iPhone SMS, iMessages and WhatsApp chats. 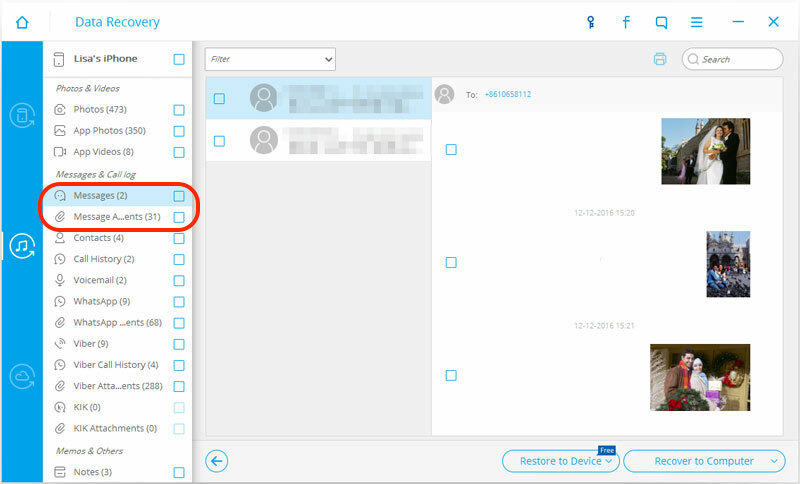 WhatsApp is widely used by people around the world, and the WhatsApp messages exporting and printing feature is newly added to iMazing 2 recently. 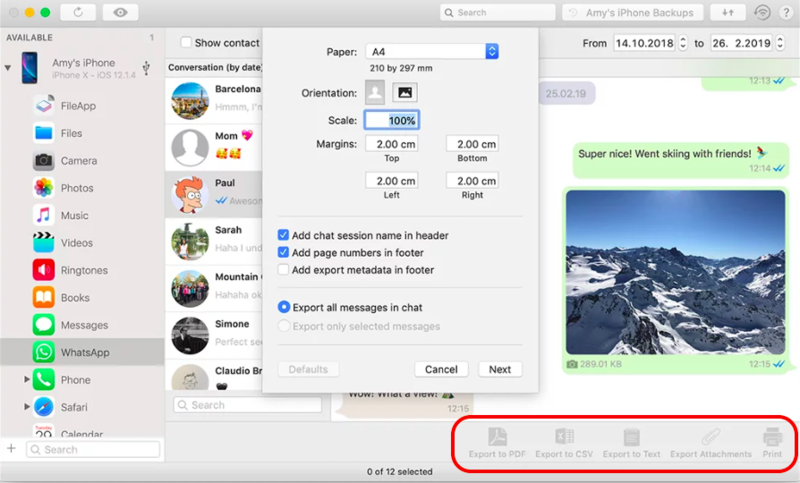 With this feature, you can preview, export and 1-click print selected chats and attachments of WhatsApp on a Mac or a Windows PC. 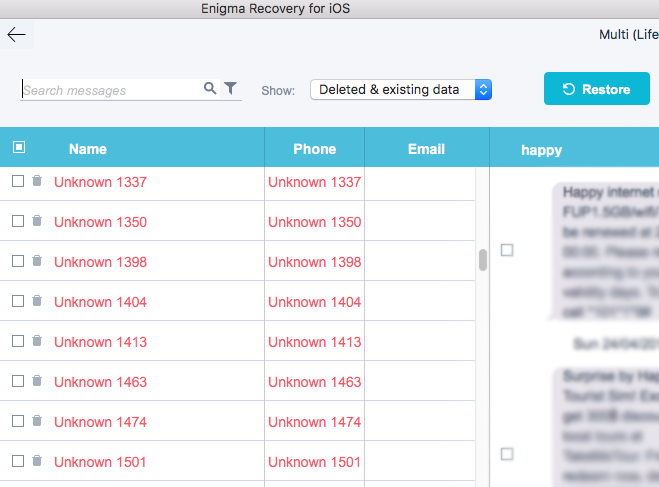 I choose Decipher TextMessages because it is the special app that I found focus on managing only the iPhone messages. 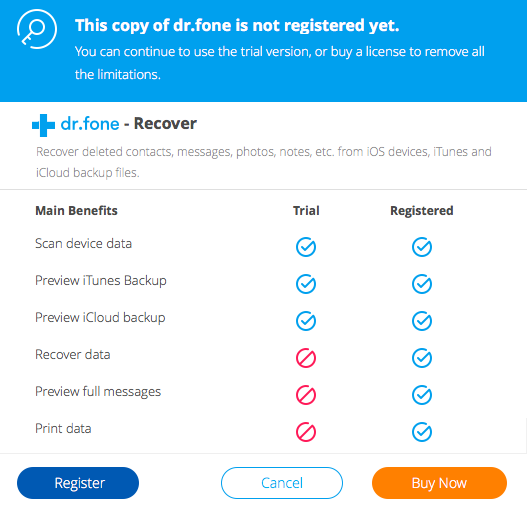 It can transfer, print and recover messages on your iPhone. It is cheaper than iMazing. This app is developed by Decipher Tools which is located in San Francisco, USA. 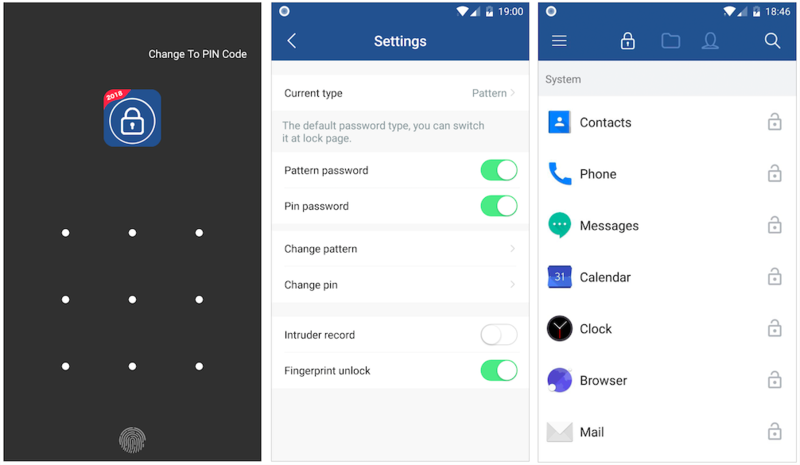 The company offers you the local phone number that you can use to get a quick response when you face any problem using the app to print messages.